Knudsen Virginia Betta Home Living is your one-stop-shop for your home living needs. 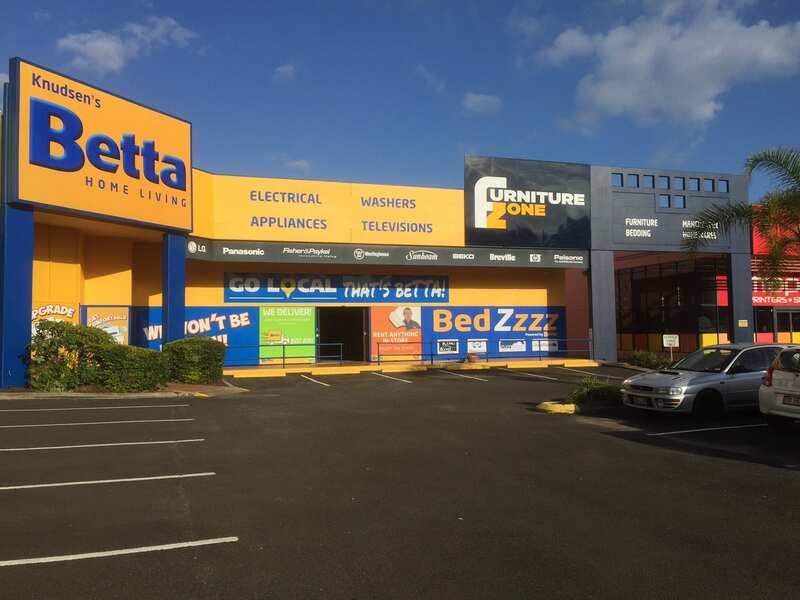 If you're looking for kitchen appliances, furniture, bedding, fridges and freezes Knudsen Virginia Betta Home Living can help. The Virginia Betta Home Living store stocks all your favourite brands - Beko, Electrolux, Fisher & Paykel, LG, Panasonic, Simpson, TCL and Westinghouse. To help you pick the right product for you, the Knudsen Virginia Betta Home Living team is always willing to give advice so you're satisfied with your purchase.